Two of my favourite writers, Margot! I always enjoy their books. 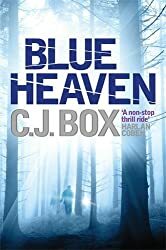 Blue Heaven appeals to me so I’ll see if the library’s got that. I fancy my husband reads C.J. Box but I never have. 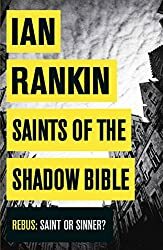 It surprised me, Cath as I’d never read any of his books before and didn’t know what to expect! I really must read more of his books! Glad to hear you’re enjoying the Joe Pickett series. 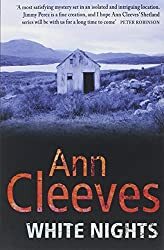 Great choices – I still haven’t got around to reading any Ann Cleeves but she’s high on my list of want-to-reads. 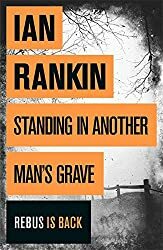 I loved Standing in Another Man’s Grave but I haven’t got around to reading the others since then. I’ll have to catch up! You have some treats in store! 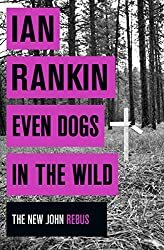 I love that you are doing this too – it is good to see your older reads although sadly Rankin is one author I never took to, I’m not quite sure why.